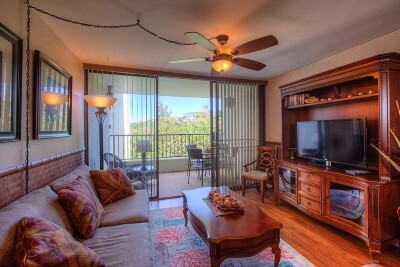 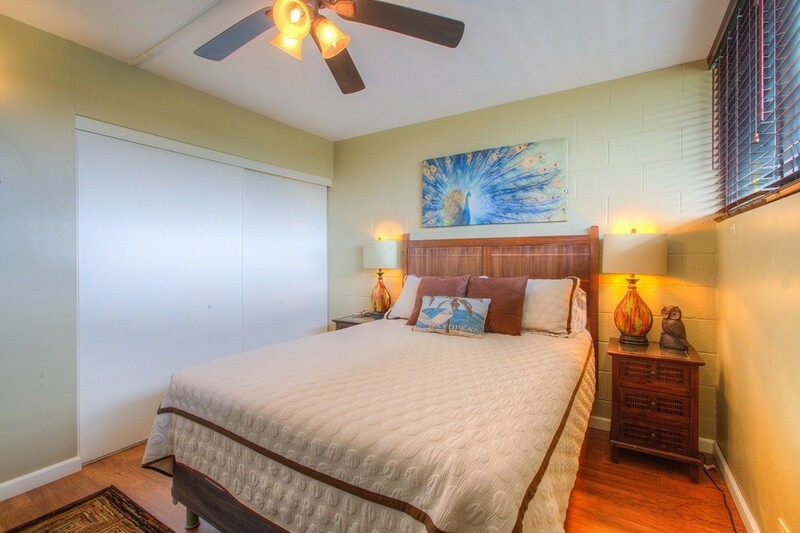 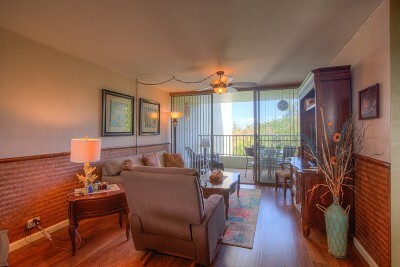 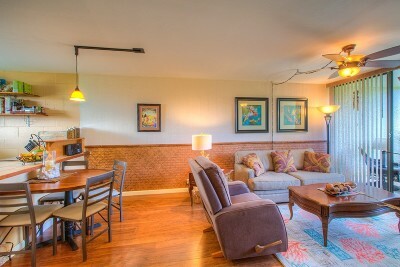 Beautifully updated condo with balance between traditional and modern Hawaii. 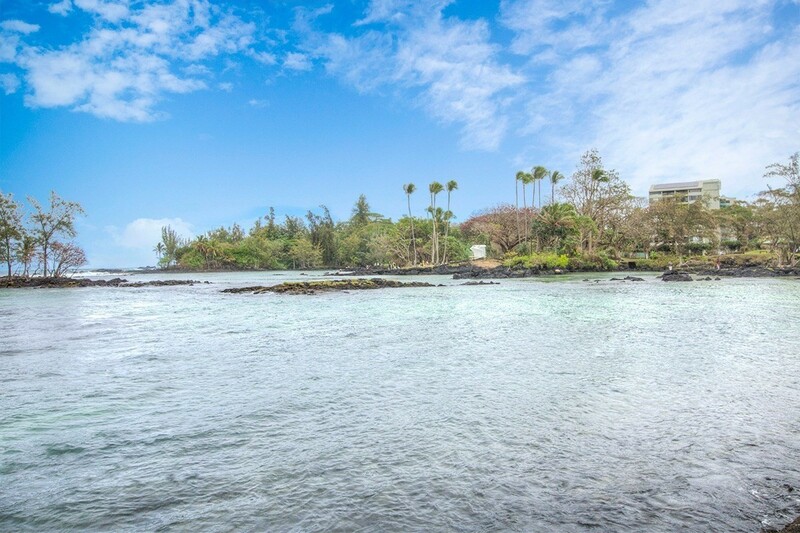 It could be your ocean side home or retirement retreat. 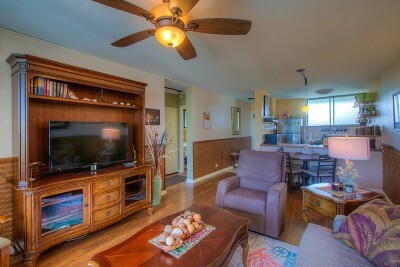 Being sold fully furnished and all in very good condition. Newer appliances (2014) including fridge, high-end Samsung slide in range, and microwave. 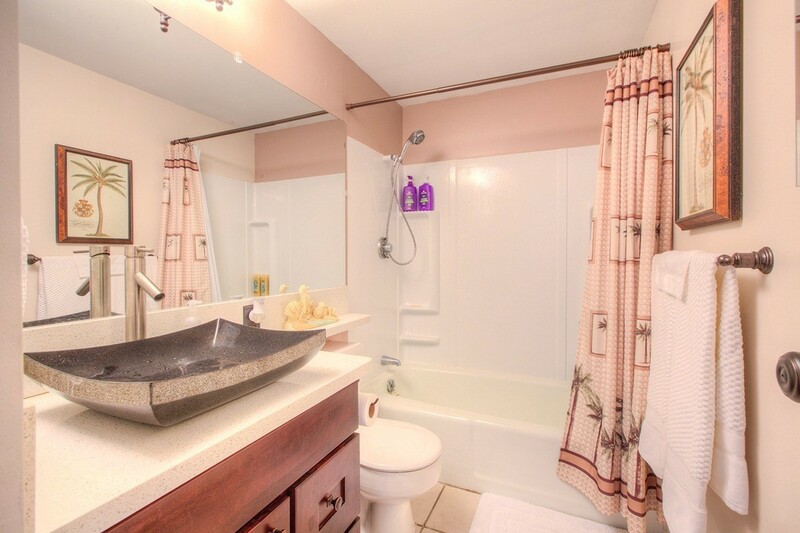 Bathroom updated in 2016 with quartz countertop and vessel sink and new vanity. Custom wall treatment and paint, bamboo wainscoat trim, laminate flooring, tile in entry, kitchen and bath. Conveniently located near elevator and laundry room. 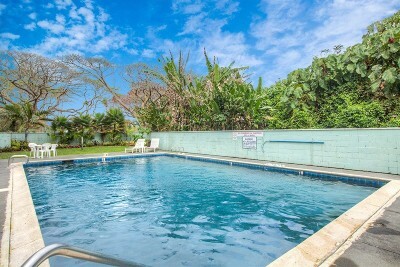 Close to the ocean and Carl Smith beach park next door. 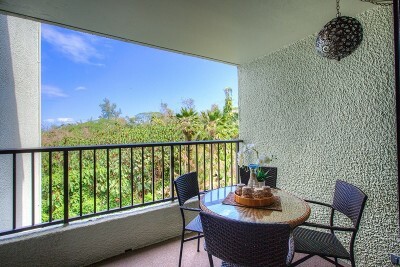 Wonderful views in all directions from condo of Hilo, jungle and the ocean. Spacious lanai for outdoor living/entertaining with table and 4 chairs and rocker w/ ottoman. 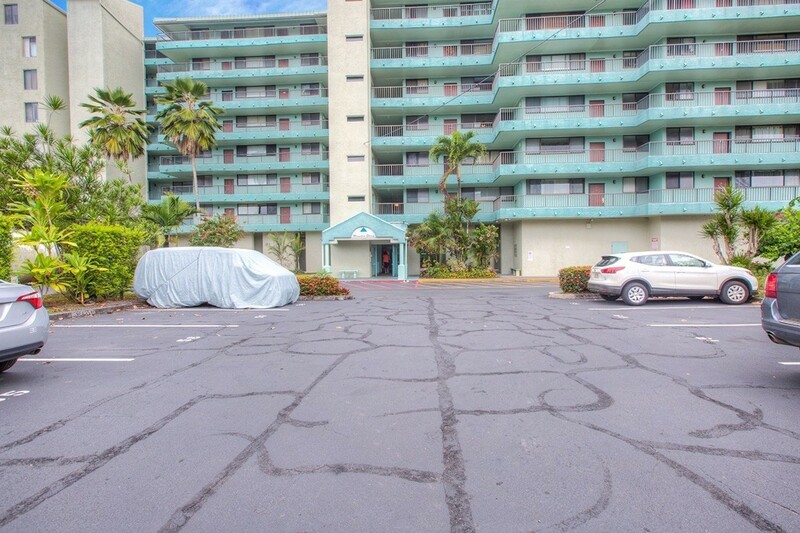 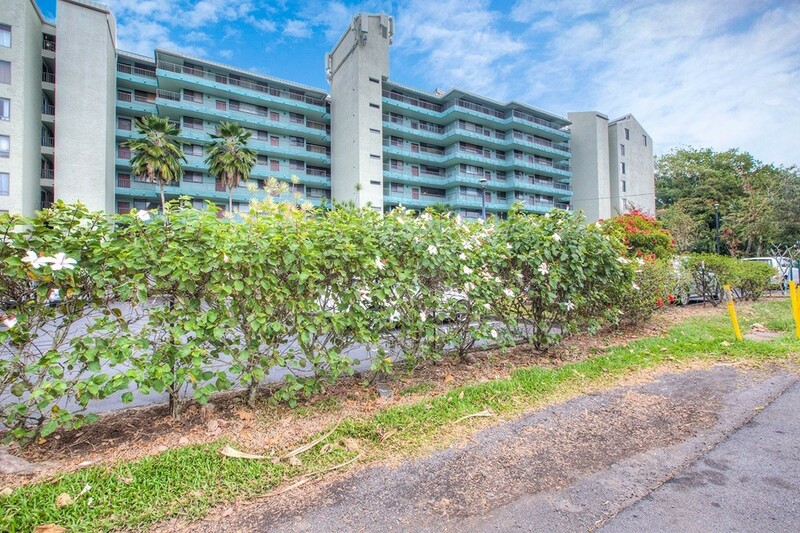 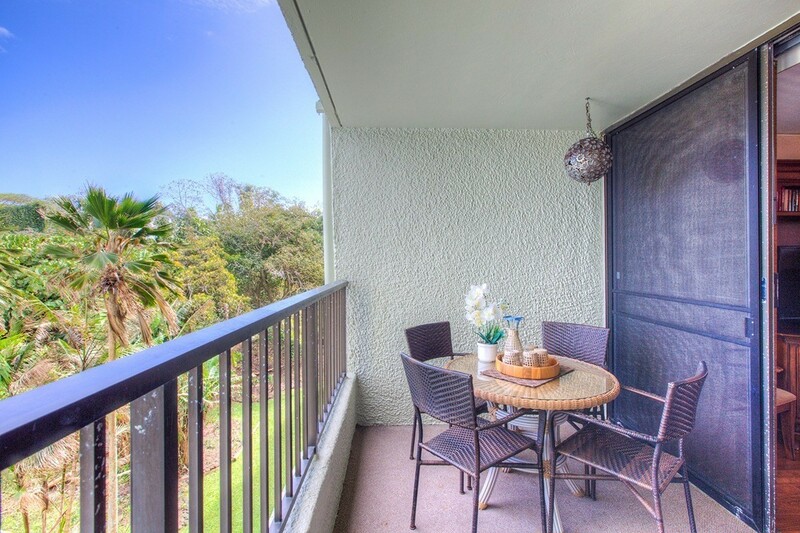 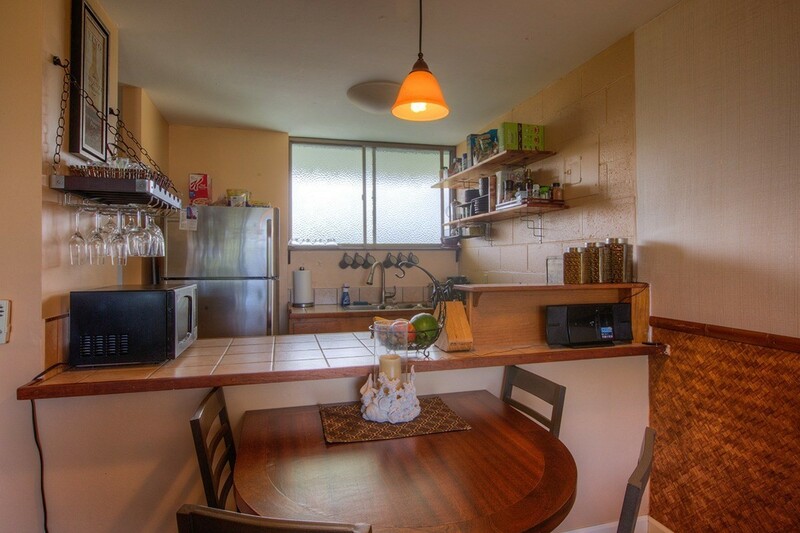 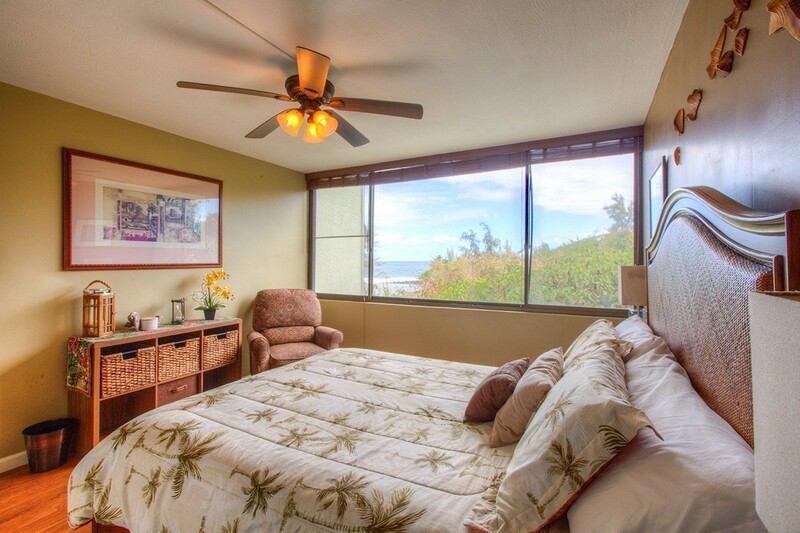 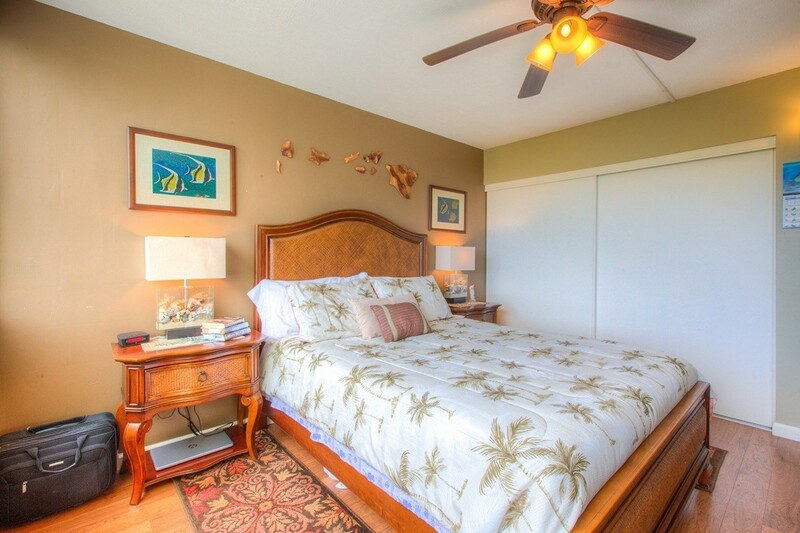 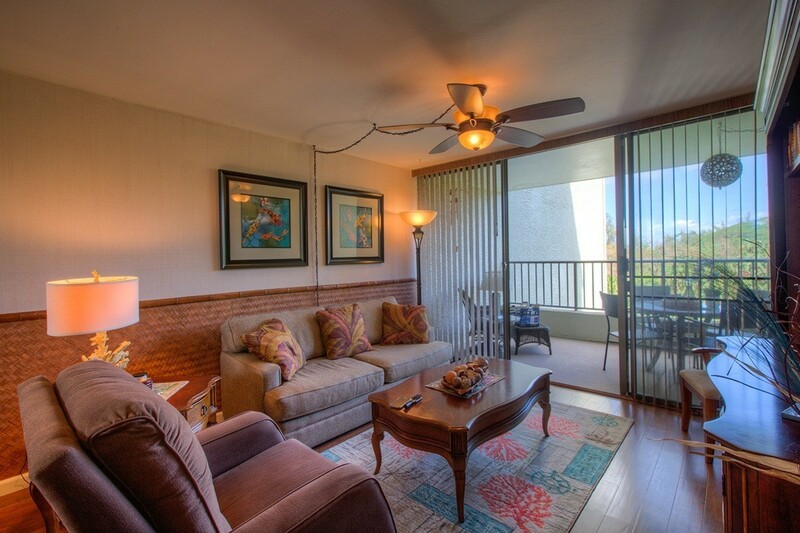 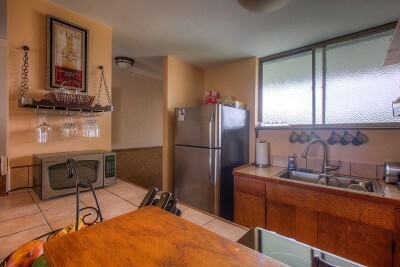 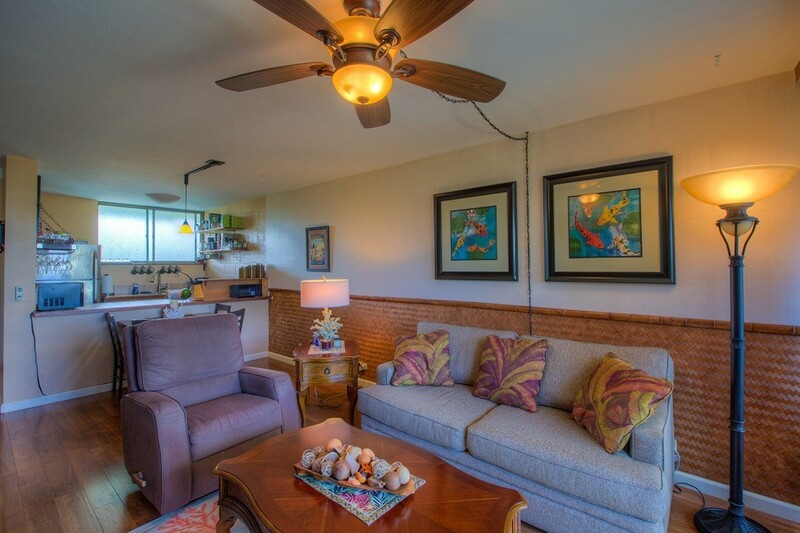 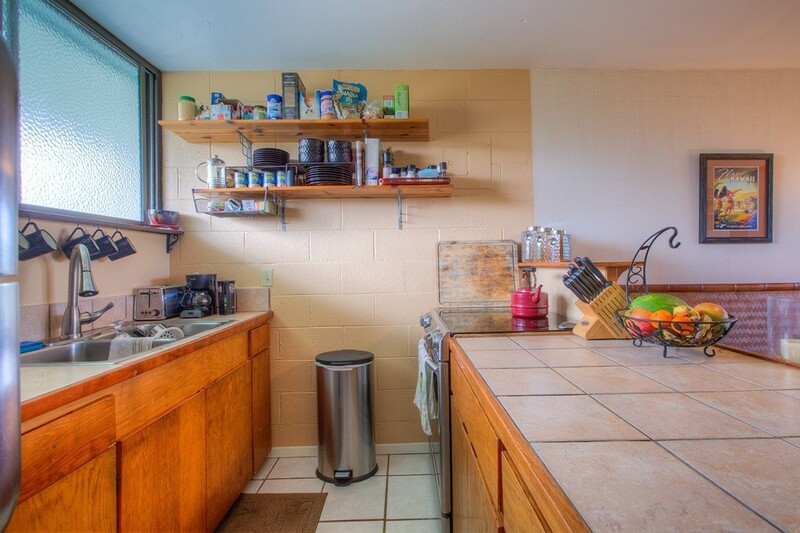 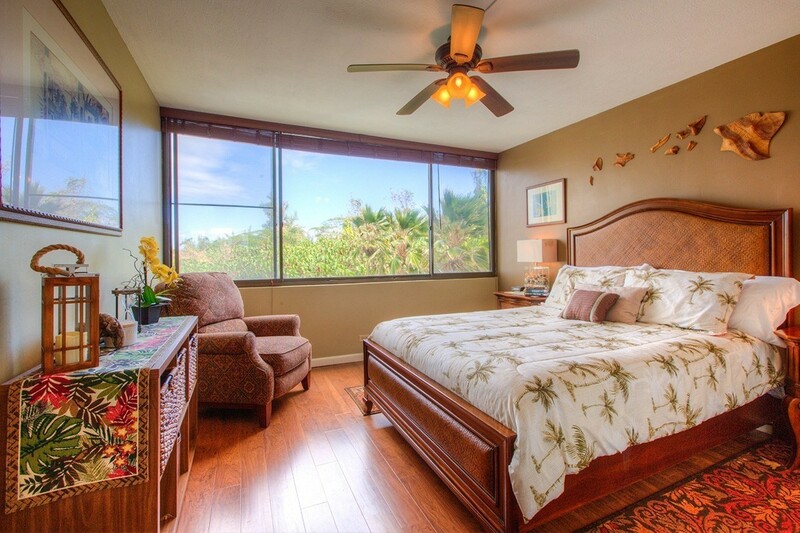 Condo is located 4 miles south of Hilo in one of the best vacation spots in the Hilo area. 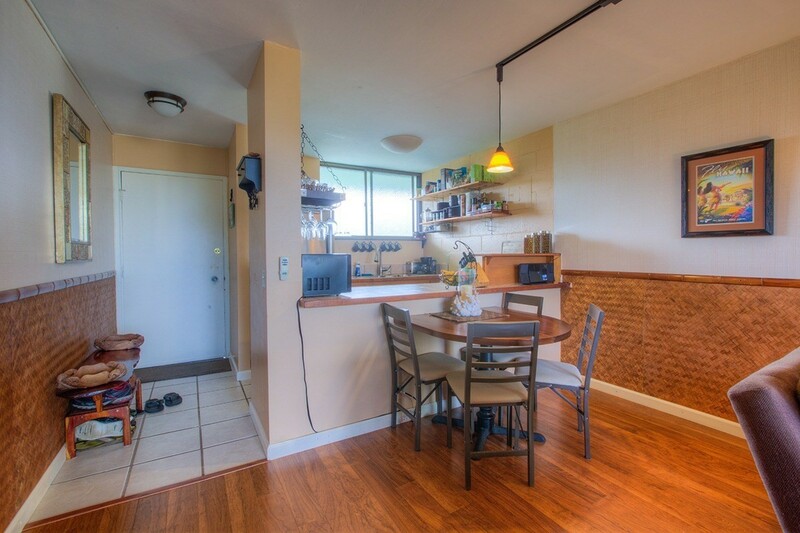 Condo dues include everything except internet. 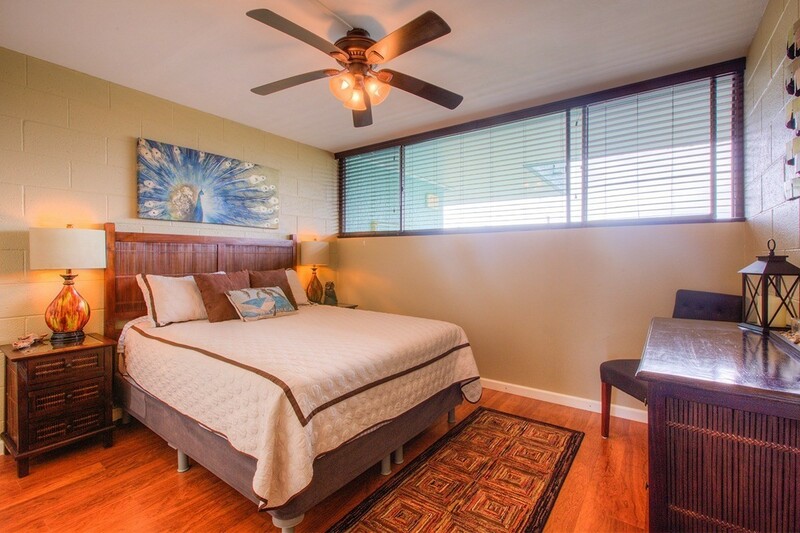 HOA is proactive about maintaining facility and amenities like pool, parking, common areas, elevators, trash chutes in laundry room located on each floor, and recently added solar panels to roof to lower electrical expense.